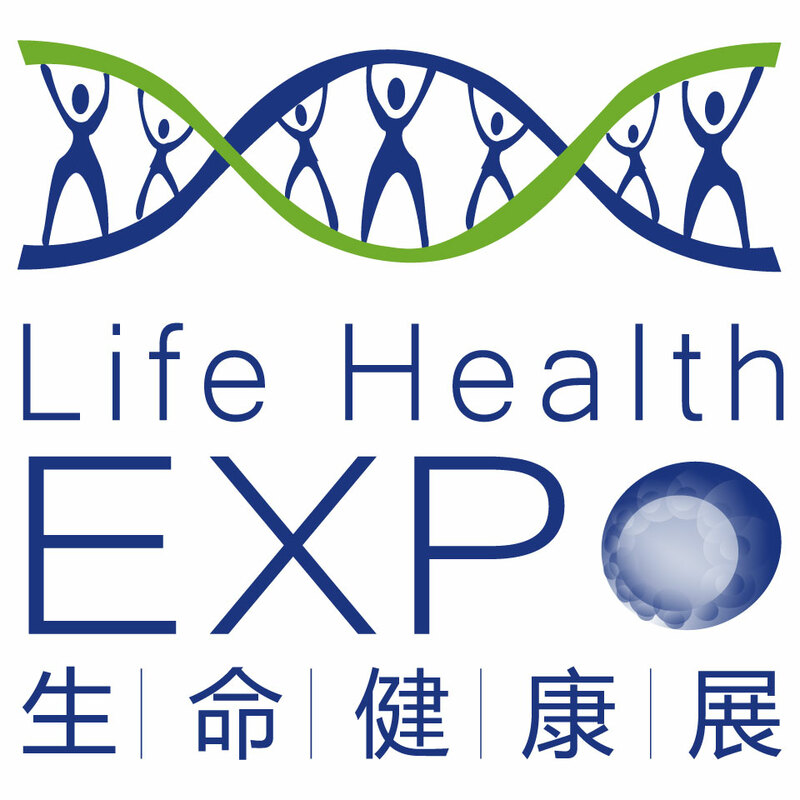 2018 International Life Health Industry (Shanghai) Exhibition & Precision Medicine and Cell Therapy Conference About ExpoPrecision Medicine means to achieve precise disease classification and diagnosis and make personalized prevention and treatment plans through applying modern genetic technology, molecular imaging technology, bioinformation technology while taking the patients’ living environment and their clinical data in to consideration.2018 International Life Health Industry (Shanghai) Exhibition & Precision Medicine and Cell Therapy Conference centers on the national key tasks of Precision Medicine Studies and precision medicine clinical practice, covering the latest progress of precision medicine in many areas such as cancer, genetic diseases, assisted reproduction, rare diseases, big data analysis of gene, etc. 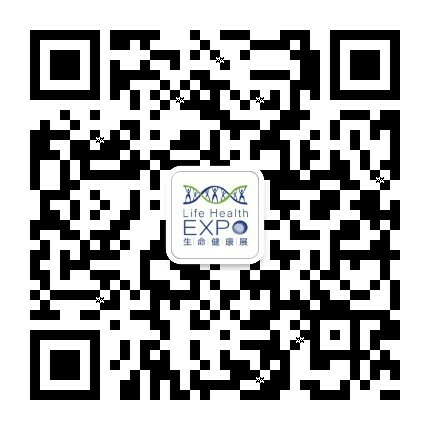 It promotes the study of precision medicine technologies, forming a disease diagnosis and treatment guideline that meets the international standard, leading the disease diagnosis & treatment and prognosis prediction to evolve from the General Type to a Personalized and Precise type. It also speeds up the development in human phenomics, molecular diagnosis, biotherapy, stem cell and regenerative medicine and other precision medicine fields, accelerates the studies on specific molecular markers of the new types of diseases and drug targets and so on, therefore promoting the development of precision medicine.Display RangeVIP VisitorsPeople in charge of the health bureau in various provinces, medical experts, disease control and prevention centers, scientific research institutions of health, medical examination institutes, medical schools, academic institutions for scientific research, bio-pharmaceutical companies, bio-industrial parks, etc.Directors, tumor department, blood department, pathology department chef physicians and attending physicians from Chinese major hospitalsScientific research institutions of well-known colleges and universities, researchers, professors, R&D directors and developers of cell therapy companies, etc.Clinicians and clinical researchers, CEO and scientific research institution researchers and developers, DNA sequencing companies, researchers and developers of pharmaceutical companies / biotechnology companies, etc.Companies from the upstream, midstream and downstream of the cell therapy industrial chain, CRO, CMO, upstream suppliers of immunotherapy & gene therapy, diagnostic reagent and equipment service providers, technology and equipment & instruments suppliers, IT big data solution suppliers, etc. Major chambers of commerce, entrepreneur associations, elite clubs and Shanghai representative offices of embassies and consulates, etc.Investment and incubation organizations, consultation organizations, government bodies, banks, security companies, etc. ※Provincial and municipal health and family planning commissions, health and disease control centers, medical and healthcare associations, scientific research institutions, medical testing institutes, medical schools, medical experts.※Precision Medicine enterprises, intelligent enterprises, intelligent elderly care enterprises, digital health enterprises, bio-pharmaceutical enterprises.※Medical institutions: medical associations, Tier One hospitals, tumor hospitals, private hospitals, anti-aging hospitals, primary healthcare, clinics.※Medical cosmetology organizations: medical cosmetology associations, high-end beauty club, healthcare management organizations, plastic surgery hospitals and beauty shops, elderly care organizations.※General agents, provincial agents, regional agents, manufacturers, circulation (wholesale) companies.※CRO, research & development companies, scientific research institutions.※Investment and financing companies, financial companies.※Representatives from the government, commercial counselors from embassies and consulates, representatives from associations and organizations. Life & Big Health AreaAccurate testing and treatment, gene testing, medicine & service, personalized medication, stem cell storage & treatment, healthcare management service, customized medical treatment, overseas medicine and health care, eHealthcare, health care cloud, maternity service, recovery center, recovery tourism, etc. Life Science Simulation AreaVirtual reality healthcare, life system modeling (identification and analysis), medical simulation surgery, medical simulation devices, digitized virtual human body, brain science simulation, simulation-assisted medical imaging and diagnosis, artificial intelligence, 3D medical printing, bio-regeneration, biometric identification technology, other simulation technologies related to life science, etc.Biotechnology & Service AreaMicrobiology service, molecular biology service, cytobiology service, stem Cell technology service, gene testing service, protein-related service, biochip service, medical R&D outsourcing services, CMO, laboratory outsourcing service by pack, immunology service, biological low temperature cold chain service, etc.Biological Instruments and Devices, Medical Devices AreaAnalysis & testing instruments, general laboratory instruments, instruments for biopharmacy use, life science instruments, cryobiomedical devices, fermentation devices, extraction devices, separation devices, purification devices, clinical care devices, medical instruments, healthcare recovery devices, etc. Industrial ParksIndustrial parks, incubators, bio-accelerators, hackerspaces, entrepreneurship carriers, experiment centers, etc. Organizers: Shanghai Biopharmaceutics Industry AssociationShanghai Shunzhan Exhibition Services Co., Ltd.Co-organizers: Beijing Association of Life Science and Technology IndustryShanghai Pudong Bio Industry AssociationBiotechnique Association of JiangsuGuangdong Bio-pharmaceutical Industry Technology Innovation AllianceShenzhen Life Science and Biotechnology AssociationShenzhen Society for Cytotherapy TechnologyShenzhen Health Care AssociationShenzhen Health Industry Development & Promotion AssociationShenzhen Genomics Industry AllianceZhongguancun Asia-Pacific Institute of Life Science and Technology Wuhan East-lake National Innovation Demonstration Area Biomedicine Industry AssociationSupporting Organizations: Shenzhen Biological Medicine Promotion AssociationChinese Bulletin of Life Sciences MagazineHosted by: Shanghai Shunzhan Exhibition Services Co., Ltd.
2018 International Life Health Industry (Shanghai) Exhibition & Summit Forum ( “Life Health EXPO” in short) kept its subject of “ Life enlivens today, health serves tomorrow” in Shanghai Private Health Management EXPO. By sectors, it displays the platform for the entire industrial chain of Life Science, Biotechnology, Research & Development, Manufacturing and Applications, with exhibition areas of Life & Big Health, Life Science Simulation, Innovative Biotechnology, Life Industrial Park and other exhibition areas. In order to better present its professional, market-oriented and International features, we made further cooperation with domestic and foreign organizations, and especially invited a large number of professional and VIP visitors, gathering the resources within the industry and promoting the industry’s further development.